Petaling Jaya, 14 November 2018: MILO® Less Sugar, the latest variant in the growing range of MILO® products, hit stores last week offering 25% less sugar compared to regular MILO®. Malaysians who prefer their MILO® beverage with less sugar can enjoy MILO® Less Sugar in the convenience of single serve stick packs. Every serving of MILO® Less Sugar contains less than ½ teaspoon of added sugar, is high in calcium and is a source of protein. It retains the nourishing energy of MILO®, packed with essential nutrients that help release energy efficiently from the food we eat. “MILO® Less Sugar is part of our ongoing drive to reduce overall consumption of sugar among Malaysians. 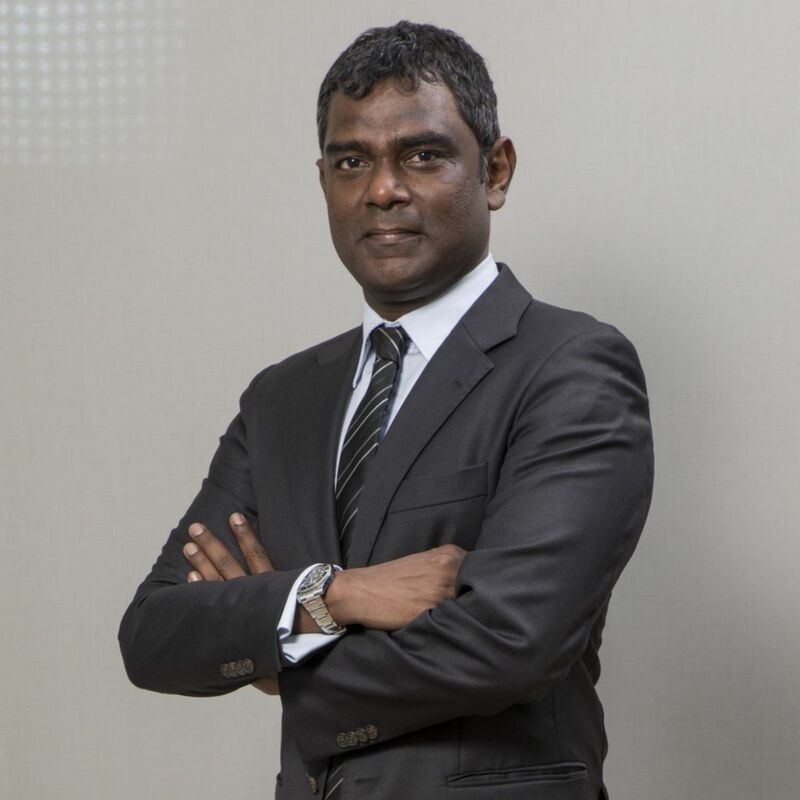 This new variant ensures that Malaysians who prefer a less sweet option can continue to benefit from the goodness of MILO® and enjoy its taste with lesser sugar,” said Kumaran Nowuram, Executive Director, MILO® and Milks Business Unit, Nestlé Products Sdn. Bhd. 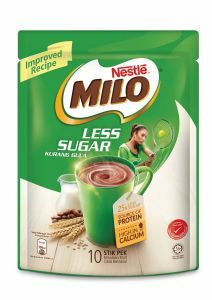 “MILO® Less Sugar is also a reflection of our purpose to improve awareness among Malaysians on the benefits of healthy eating in support of the government’s national agenda. We want to help Malaysians enhance their quality of life and contribute to a healthier future for all by continuously innovating to offer MILO® variants that meet the different needs and preferences of our consumers. We continue to champion and encourage our consumers to stay active and lead a healthy lifestyle through all our sports events and activities. This year alone, we succeeded in inspiring 5 million Malaysians across the nation to get active via our MILO® Aktif Negaraku movement,” he added. Introducing a new MILO® variant with reduced amount of added sugar was central to product innovation. Although Malaysians have loved the familiar taste of MILO® for over 60 years, extensive taste tests found that at a 25% sugar reduction, consumers still appreciated MILO® Less Sugar with all its nutrition. To make the perfect cup of MILO® Less Sugar, just add one stick to 180ml of water to enjoy the distinctively rich choco-malty aroma and taste. All MILO® variants including MILO® Less Sugar meet the Healthier Choice Logo (HCL) nutrient criteria specified by the Ministry of Health Malaysia. This means that MILO® is lower in fat and total sugar levels compared to other non-HCL products in the malted drink category. MILO® Less Sugar is now available at a store near you. To learn more, visit https://www.milo.com.my/less-sugar.